Book your next event in our private banquet room! 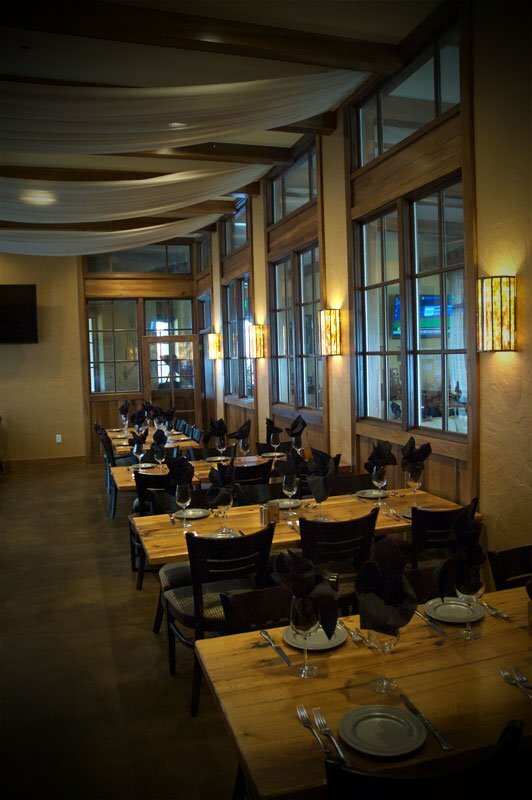 Whether you’re looking for the perfect setting for a private party, meeting, or even a presentation, Nonna’s Italian Bistro offers a spacious and elegant venue to fit your needs! Our private banquet room accommodates up to 50 people comfortably. Have your guests enjoy our walkout patio and mingle around the fire pit. Make your next private event something to remember! Please fill out the form below to book your event.